I’m ending with several picture books that are in a league of their own. They’re gorgeously illustrated, unforgettable stories that will stay with you long after you’ve reached the end. 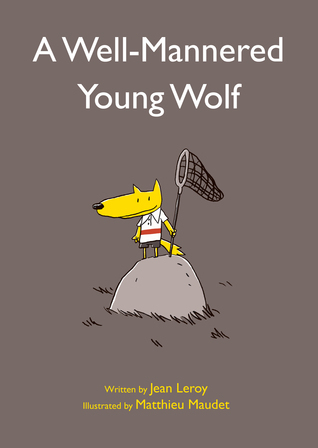 Picture Book Month, day 29! The comical illustrations and the snarky tone make this a good read for bigs and littles. Three books that prove in stories anything can happen! One of my favorites of the year. I smiled all the way through the first time I read this. 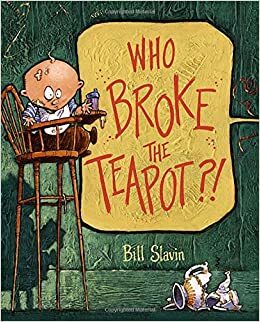 With its rhyme, crazy illustrations and the ‘mystery’ of who broke the teapot (hint: it’s not who you think it is!) this one is a crowd pleaser. 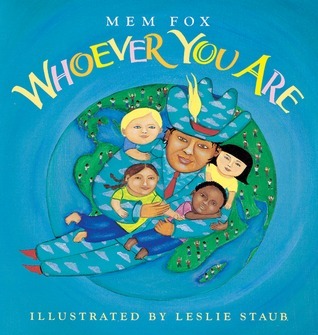 Two of my favorite picture books that celebrate diversity. 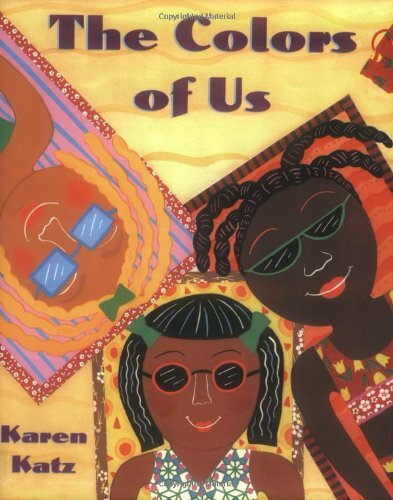 Picture books are an easy way of helping young readers understand diversity and acceptance. With the current state of things, this is more important than ever.